Brussels, Today – The European Parliament’s ENVI committee has today voted to endorse the council’s proposed compromise on ILUC. 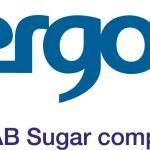 ePURE, the association representing the European renewable ethanol industry of which Vivergo Fuels is a member; believes that while the compromise is a disappointing result it may go some way to restoring some much needed policy certainty for the biofuels industry. Today’s vote, endorsed by 51 votes in favour, 12 against and 1 abstention, approves several measures to amend the existing EU biofuels legislation and is expected to be approved by Parliament’s Plenary later this month. ePURE has consistently advocated for a swift and balanced closure of the ILUC file in order to restore a degree of regulatory and market certainty. We therefore welcome progress towards a conclusion of this file. While the proposed compromise contains some positive aspects, including a proposed 7% cap on conventional biofuels, the recognition of low-ILUC biofuels, and opens the door to the promotion of sustainable biofuels beyond 2020, ePURE believes that the process to close this file has fundamentally lost sight of its overall objective: to promote the best-performing biofuels. As several issues have been left to Member State discretion there is also a risk of uneven implementation of the amended legislation at national level. 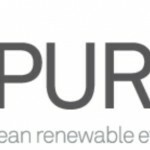 ‘The absence of binding targets for advanced biofuels and renewable energy (ethanol) use in petrol, both key measures to differentiate better biofuels and both supported previously by the European Parliament on several occasions, undermines the core objectives of this reform’, said Robert Wright, Secretary General of ePURE. The non-inclusion of these items represents a missed opportunity to amend this legislation in a meaningful way that is consistent with the aims of the Commission’s original proposal. 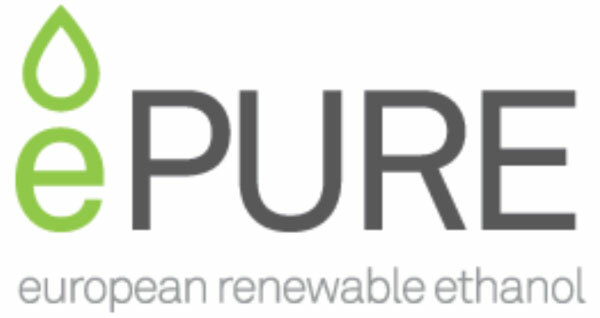 ePURE therefore calls upon EU policy makers to address these gaps as part of the envisaged review of the Renewable Energy Directive by the end of 2017, as well as during the definition of the post-2020 energy and climate framework. “While today’s vote is a first to providing some policy certainty to the industry, the result does not sufficiently incentivise the use of biofuels with better GHG performance. The draft legislation is also inconsistent within the EU’s commitment to promote innovation and investment and protect sustainable jobs and economic growth” concluded Robert Wright.